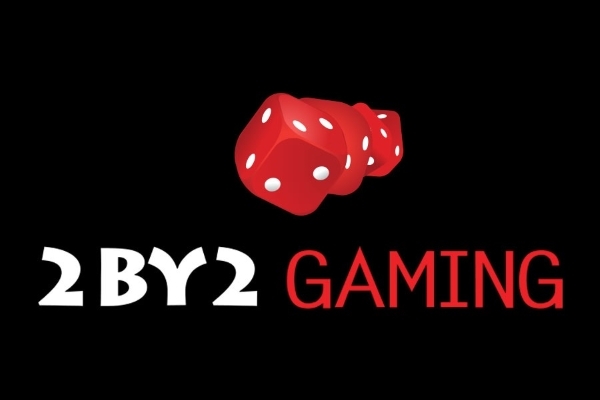 Chicago-based 2BY2 Gaming has bolstered its affiliate offering by becoming the first white label partner of First Look Games. In doing so, 2BY2 Gaming is offering affiliates, operator clients and platform partners secure access to game information and assets from its own domain, ensuring the material served is accurate, compliant and up-to-date. 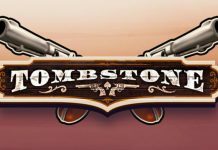 The move into the white label space also sees First Look Games swing its attention towards content aggregators and platform providers, which will note the opportunity to provide greater value and success to game developers. Bob Schuijt, founder of MB Consulting International and the exclusive online distributor of 2BY2 Gaming video slot content, said: “We are very pleased to expand our partnership with First Look Games. “The flexibility of their core product, the affiliate reporting tools we now have access to as a game developer, the sheer number of affiliates pushing our games and the great support we receive from the team are just some out of many reasons why we want to deepen and strengthen our relationship with First Look Games through this white label platform”. 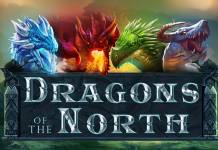 Tom Galanis, Managing Director of First Look Games, added: “Our partnership with 2BY2 Gaming is now ingrained into their game development roll out. 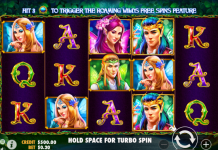 This is largely due to their understanding of the value and influence that affiliates bring to casino game marketing, and ultimately a game’s success.